UK energy-based strategic opportunity investment firm Global Energy Development has conditionally agreed to purchase 11 offshore subsea service vessels and a barge vessel as it seeks to adopt a new business strategy focusing on the subsea oilfield services sector. The company has entered into two agreements to purchase 100% issued shares in the vessel-owning companies. 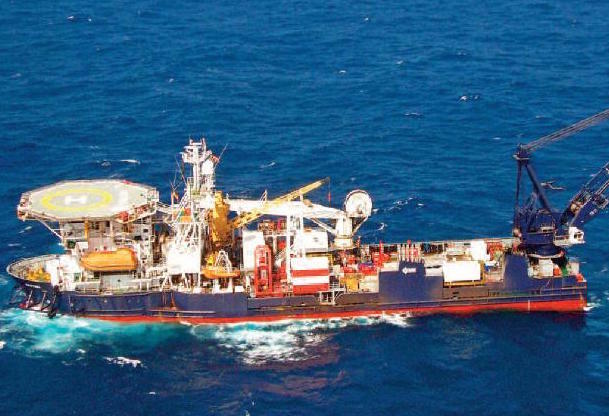 Three vessels will be acquired from Everest Hill Group and another eight vessels plus a barge will be acquired from McLarty Capital Partners, Caleura Limited and individual Alan Quasha. The vessels are Mystic Viking, Midnight Star, Cal Diver 1, DC Dancer, DC Star, DC Fred, DC IV, DC Polo, DC Triumph, DC Vitory and DC Serling. DC Triumph, DC Vitory and DC Serling are currently out service and would require extensive work and investment to return to service. The company said it is yet to determine whether to salvage the three vessels. Global Energy Development said the acquisitions will mark a fundamental change in its business strategy as these transactions are the company’s first step into the global subsea industry and it seeks to make countercyclical investments within the global subsea industry that will enable it to capitalise on future recoveries in the oil price and related increased requirements for offshore support services. The company is looking at potential business opportunities in the Gulf of Mexico. It has also proposed to change its name to Nautilus Marine Services to reflect new business strategy. To operate in the US GOM, they must be Jones Act compliance which if built, owned and crewed elsewhere, they are relegated to the Mexico side of the divide.